There are hardly any activities more intertwined than travel and photography. It’s only natural that as we explore the world we want to try and capture a piece of it to take home. Photographs have the amazing ability to capture moments in time. The perfect travel camera needs to meet a lot of demands and every traveler will likely have their own unique option. A travel camera should be robust, versatile, lightweight, and above all capture tremendous images. Before we dive into what is the best model of camera let’s break down the various types of camera. There is simply no one size fits all camera. There isn’t even a one size fits all for a certain traveler as each destination may warrant a different camera. For example, what makes the best camera for safari may not perform well in the streets of Greece. Point-and-shoot cameras are the cheapest and lightest option on the camera market, but they fall short when it comes to image quality. The hot camera product these days are mirrorless interchangeable-lens cameras as they can contain full frame sensors while remaining more compact than a DSLR. A Digital SLR is the classic route and captures amazing photographs with a large selection of lenses, but they’re big and bulky. So what exactly is the best travel camera? When it comes to size the best option is by far the ubiquitous point-and-shoot camera. They’re lightweight, durable, and you can stick them in your pocket or luggage with ease. Point-and-shoots today have all sorts of bells and whistles including apps, panorama mode, HDR, and even filters. Some models are even waterproof and shock proof. It’s easy to make the argument that with their simplicity and lightweight body these are the best cameras for travel. Why? The best travel accessory should aid your travels and allow you to capture memories that a bulky complicated camera could easily impede. To bring in that point further camera companies are starting to pack a punch with their point-and-shoot models putting 1″ size sensors in them delivering high image quality in a small package. There are five of versions of the RX100 topping out at about $1000 for the premium model. However, it’s the base model at $448 that is our pick as the best camera for travel. For that price you get a fantastic point-and-shoot that is more than capable of producing a great image. It has a 20-megapixel sensor, Carl Zeiss zoom lens, and can shoot RAW images. Best of all, it’s super lightweight and can easily be tossed in your carry-on backpack or jacket pocket. What makes this travel camera superior is its superb image quality in a lightweight body. What we like:  Top of the line point-and-shoot. What we don’t: High price tag and no viewfinder. I’ve been a long time fan of the Canon so I’ve been happy in recent years to see them bring a strong contender to the point-and-shoot market. 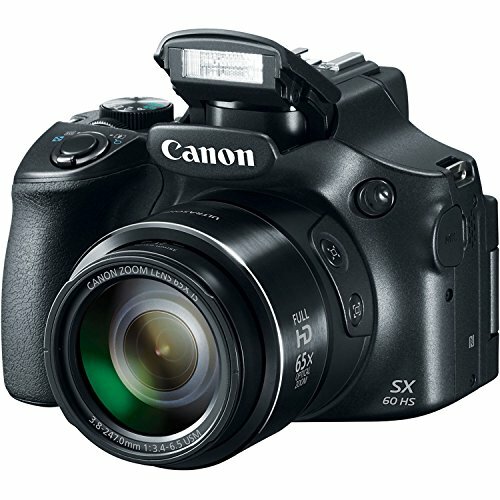 The G9X is the entry level version of the Canon Powershot G series and is super compact. 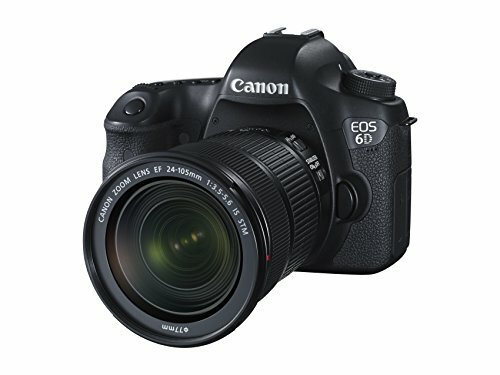 While it might not have the reputation of the G7 well known by travel vloggers, it is under $400! The G9 saves money by offering up the same CMOS sensor in the better models without a viewfinder or articulating LCD screen. The lack of an EVF may be a deal breaker for anyone looking to take their photography more seriously, but for those used to shooting with their phone it fits perfectly. 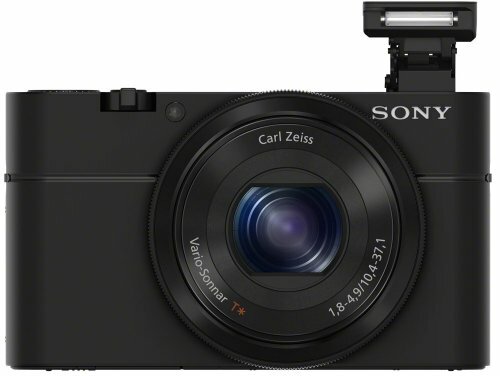 The G9X and RX100 have the same sensor and are very close to the same travel camera. However, the RX100 offers a Carl Zeiss lens and the G9X has built in WiFi – it’s up to what the best travel camera is for you! 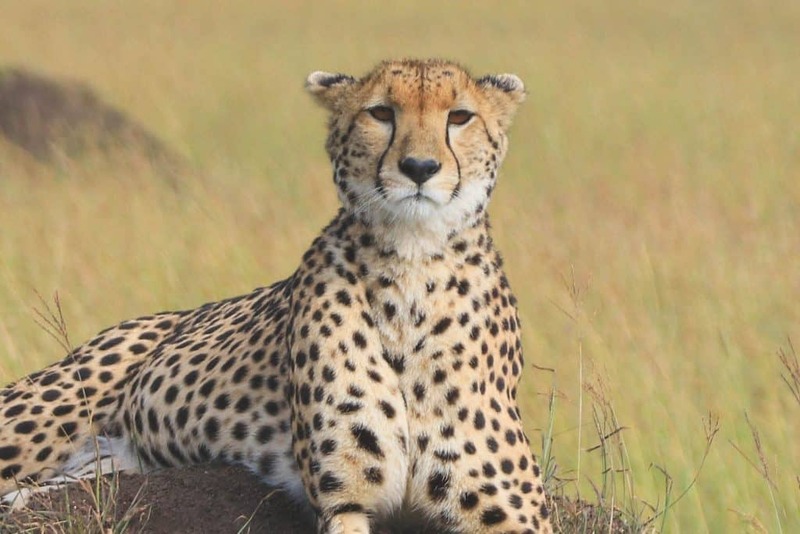 What we don’t: The zoom leaves a lot to be desired for those looking to grab wildlife shots. This camera is a part of Panasonic’s “travel zoom” and it’s made to be a direct competitor to the RX100. 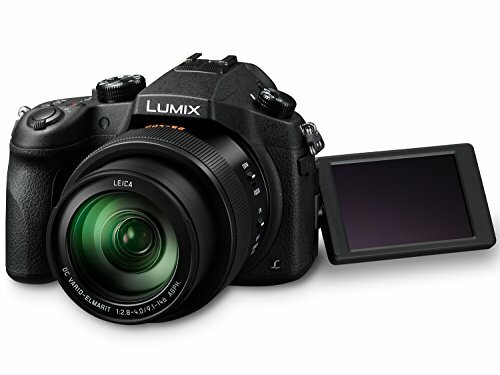 The Panasonic ZS100 has a solid offering of quality, zoom, and size that are sure to wow any traveler. The camera uses the same 1″ sensor that feels pretty standard and found in other point and shoot cameras. With a 25 – 250mm zoom lens it offers the longest zoom in this class. This amazingly long zoom lens does have one drawback with the wide area of coverage – a slow autofocus. However, the lens is exceptionally small given its range. We also love the addition of an electronic viewfinder! What we like: Long zoom, WiFi, 4k, electronic viewfinder, and touch screen. 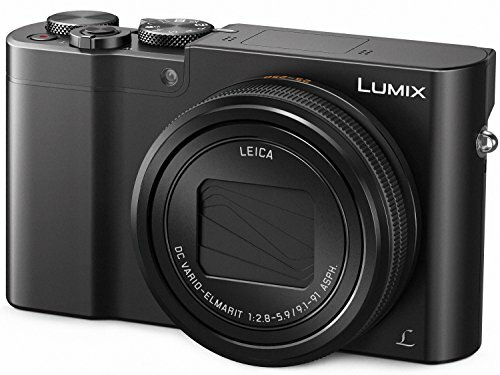 The advantages of the Panasonic Lumix is that this camera includes a larger sensor than most bridge cameras and it shoots 4k video. While the lens is not interchangeable it has a wide range from 25mm to 400mm. The sensor is larger than most of its competitors at almost 1″ which means it is one of the best in a bridge camera. The camera body is a nice build and will feel natural in your hands. What we don’t: It’s pretty bulky. The SX60 HS is a very affordable bridge camera that’s an easy choice for our favorite bridge camera. It uses a smaller sensor than we’ve seen in the previous cameras, but it has a lower price tag at around $349. The camera offers full manual control, an articulated screen, electronic viewfinder, and it shoots RAW images. The camera build is small and does not feel as intuitive as many other options. It also has poor low light performance, but given the camera is affordable and has solid image quality. Combined with the lens and digital zoom this camera go up to a whopping 1365mm lens equivalent. What we don’t: Low light conditions, build, and no sensor on EVF. Mirrorless cameras are the hot cameras on the market and it’s likely you’ll see a lot of recommendations for them in regards to travel. They can deliver excellent image quality in a more compact size. The mirrorless aspect of this camera refers to its lack of a mirror reflex that is common in DSLR cameras or digital single lens reflex. This is perfect for people who want professional grade images with the ability to interchange lenses. A feature we love about the mirrorless camera is the electronic viewfinders that allow for you to view your final image in real time, unlike a DSLR. The one drawback of the current mirrorless cameras is the lack of weatherproofing and limited lens variety. However, as the mirrorless camera market increases, I’m sure greater lens options will appear. To get to the point these cameras are perfect for someone looking to get into travel photography. 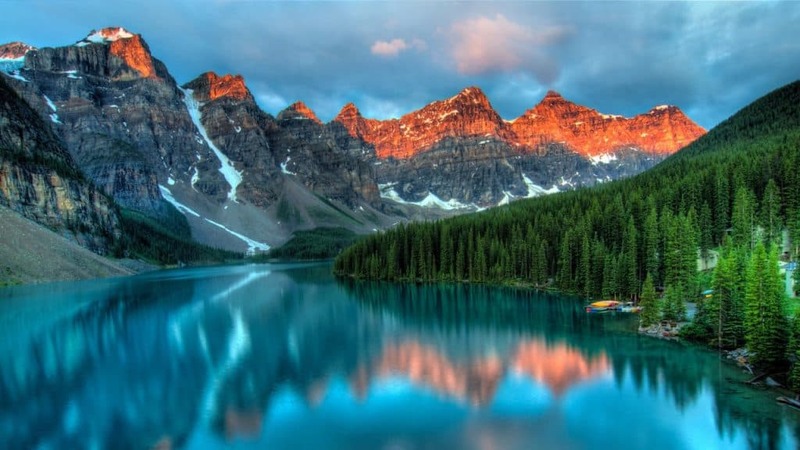 In fact, mirrorless cameras have already transformed the market as many travel photographers have decided to ditch the bulky DSLR camera for a mirrorless option. This is Natasha’s camera and it’s probably our favorite camera for travel in our arsenal. So, it shouldn’t be any surprise that we put it at the top of our list of travel cameras. Quite simply we think it’s one of the best mirrorless cameras for travel. The color and image quality of the XT-20 is fantastic. Photos come out of this camera ready to go! Although, the camera is not full frame the APS-C sensor in the camera is as large a sensor you can get without going full frame. 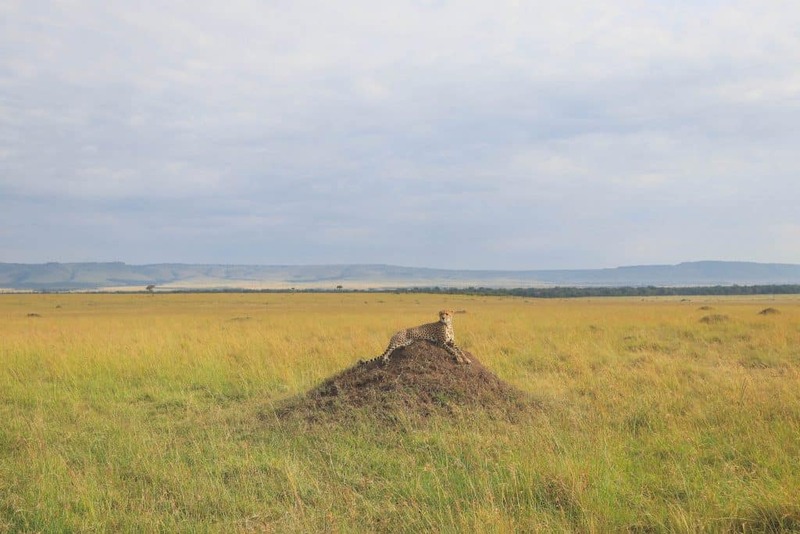 The camera is stylish and fits in perfectly while walking through a city like New York, Paris, or in the bushes of the Masai Mara. With a 24.3 megapixel sensor and a nice image processor, it’s sure to keep more serious photographers happy. The lightweight body feels great in the hands and clocks in at only 13 ounces. To top it off Fuji has delivered a great line of X-Mount lenses. The first time I picked one up I loved the solid construction feel and it’s small size. And of course, the images produced by the lenses are fabulous. It does have its drawbacks. I wish the LCD screen was touch and articulated so you could use it for vlogging. They also seem to be a little behind on the video with poor autofocus tracking, and occasional shutter artifacts. With no weather-sealing we often find ourselves leaving the camera in the hotel room when hiking in questionable conditions. With that being said if we’re out in the city or attending an event the XT-20 is what we’ll reach for. You’re now reading about my next camera. 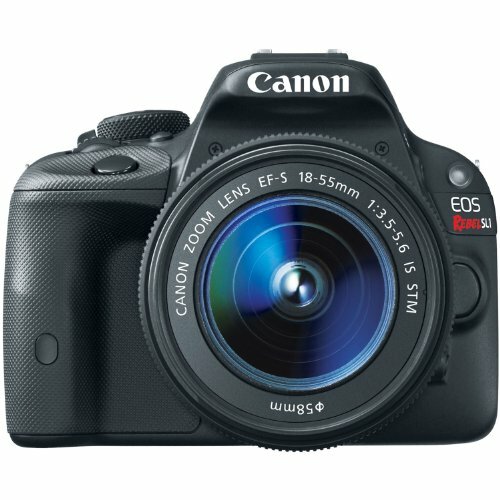 I’ve always had a Canon DSLR, but the time is coming where mirrorless will beat DSLR in every single way. 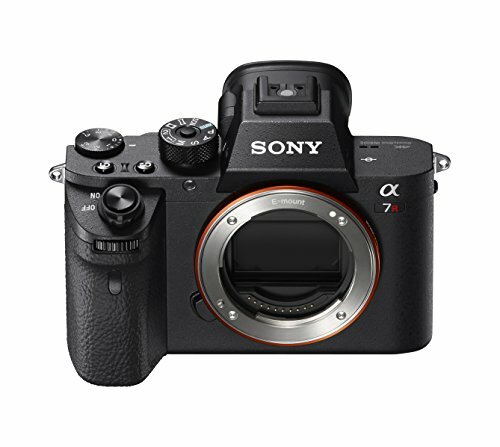 And the camera that I consistently drool over is the Sony A7R II. I mean not only is the camera silent when shooting photos, but it captures those images in 42 megapixels! Forty – Two – Megapixels. The biggest drawback with this camera for travel is its high price tag and despite multiple versions of the camera, it is still not weatherproof. With a back-illuminated image sensor, it has great low light capabilities, and even built in image stabilization. So it’s an amazing camera for a pro travel photographer. Furthermore, the Sony is all packaged inside a body that’s much smaller than any of its DSLR competitors. Lenses: The biggest drawback to the Sony. The best solution used by photographers is an adapter to use other lenses. What we like: Leading class image quality! You can not buy a better mirrorless for photographs. What we don’t: Poor video, lack of lenses, not weatherproof, and high price tag. 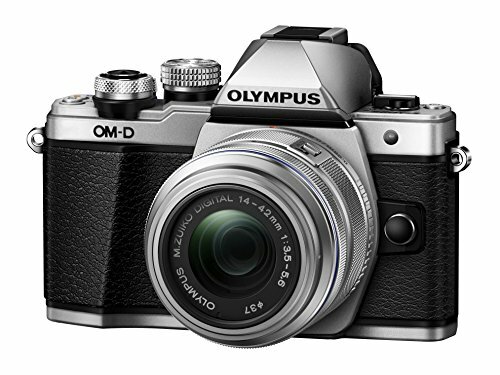 Olympus has specialized in mirrorless cameras for a while, but what makes this one shine is its price point. At only $550 the camera delivers a nice image in a small body. It’s also light and easy to travel with. I like the electronic viewfinder, tilting LCD screen, and image stabilization. 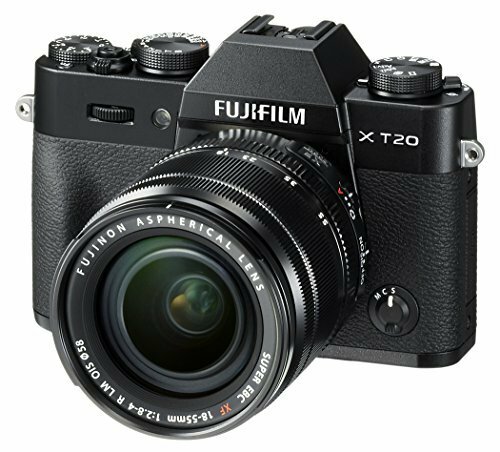 However, the build quality is not as nice as the Fuji XT-20, but it’s also half the price. What we don’t: “Meh” build, micro 4/3 mirrorless, and not weatherproof. We carry both a DSLR camera and a mirrorless camera. DSLR cameras are great for wildlife, landscapes, and they have a wide selection of lenses. My DSLR is weatherproof and when we’re in rugged conditions like hiking in the mountains or driving through a desert I feel confident the elements won’t get the better of my camera. They also have fast frames per second and great long lenses which make them great for wildlife photography (we’re big time safari nuts). With DSLR cameras you’ll get excellent image quality, fast autofocus, weatherproofing, and a longer battery life. While I do believe mirrorless cameras will eventually unseat the DSLR king, they haven’t done it yet! 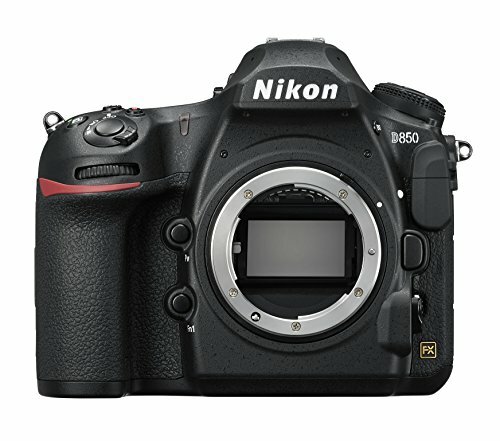 They’ve built a massive market share and it’s likely you either own or know someone with at least an entry level DSLR. The Rebel series managed to transform the camera industry placing DSLR cameras with a wide range of controls in the hands of millions. Canon’s Rebel is well known for its ease to use and image quality. Since its original inception, Canon has continued to update its popular series with the latest offering 18 megapixels, video autofocus, and a large HD read LCD. What’s fantastic about this camera is its form and affordability for a travel DSLR. Don’t tell the old entrenched Nikon enthusiasts, but the long time camera company has been in hot water in recent years. As Sony and Canon have begun duking it out over the emerging mirrorless and point-and-shoot market Nikon has been left in the dust. For those who want all the glory and image attributes of a full frame camera in a great build at an affordable price then the 6D is your go to travel camera. While the camera could use some updating it is a full frame camera that is weatherproof and costs only $1300. Plus if you go with the “kit” lens you get the 24-105mm f/4 L lens for $2000. It makes for an excellent camera for outdoor and wildlife photographers with its build quality and lens offerings. The original offering of the camera is getting a little out of date despite Canon offering a slightly updated version with WiFi. However, the Canon 6D MK II offers a full frame camera at 26.2 megapixels and a higher dynamic range for $2000 a body. It’s tough to say whether the $2000 is the best value, but it does offer a nice flip screen for vloggers seeking a full frame camera. What we don’t: Getting dated and latest model lacks value. I’m putting these off to the bottom because they’re pretty quirky and for the price of a GoPro you can buy a decent point-and-shoot that takes far superior images. However, we do travel with an action camera and not a point-and-shoot. They’re super small and phenomenal at going places on other cameras cannot. That makes them perfect for a minimalist adventure traveler. 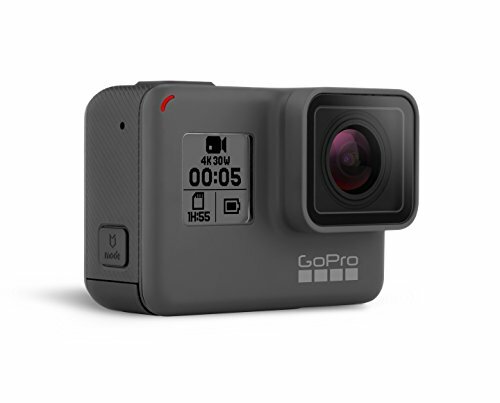 Action cameras are designed for extreme sports so if you like diving, kite-boarding, snowboarding, mountain biking, or skydiving it’s likely you already own one of these. GoPro is pretty much the only name in the game when it comes to action cameras. We’ve loved our GoPro and have even made a few posts specific to the camera. What makes them great is they’re durable, waterproof, and can go anywhere! The latest GoPro now offers image stabilization, full waterproof without housing, and the ability to shoot in RAW. It also has some nifty features like voice activation. This is one of our primary cameras. I spent some time deliberating what camera would be best for me and I couldn’t be happier. The Canon 80D has a number of strong suits that make it exceptional for a travel camera. It’s weatherproof meaning it will hold up to the elements and we can take it where ever we travel. Also, as an EF mount Canon, it comes with a massive selection of lenses to put on the camera with a vast selection of quality and price points. Autofocus is decent with 45 points measured and it can shoot 7 fps meaning it’s great for sports and wildlife photography. The camera has WiFi connection so users can shoot from their phone. A sweet flip screen is great for low angle ground shots and shooting video. The touch screen LCD makes live video focusing and tracking a breeze. It’s far superior in my opinion to the 7D mkii that is now three years old and needs an update! It all adds up to a great multi purpose camera. Especially given the rise of video these days I want a camera that takes decent stills and can deliver great video in an easy to use package. Over time this camera has become synonymous with vlogging. It’s probably because it’s the best camera on the market for vloggers. It has autofocus, shoots decent video, has a flip up screen, fits in your pocket, and it’s affordable. If you’re a Youtube fanatic (Follow Us!) it’s likely you’ve already seen this travel camera hundreds of times. The camera utilizes a 1″ CMOS sensor with the latest image processing software to deliver a wonderful image. 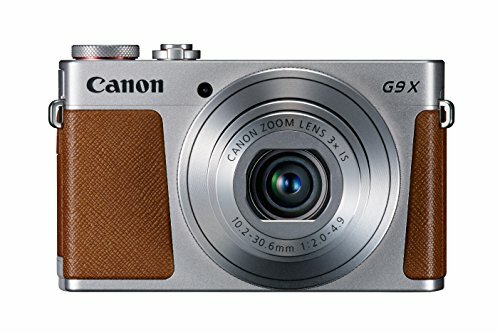 We talked about the lower model G9X and it’s essentially the same camera with better functionality and an improved lens. I personally couldn’t do a camera without a viewfinder and love having a flip screen so the decision is easy for me. However, it’s all about what best suits your photography style. What we like: One of the best point-and-shoots available. Oh, and it’s got a sweet flip screen! What we don’t: Poor battery life and limited functionality of a point-and-shoot. Render time can slow camera down. How Do You Pick a Travel Camera? This one is an obvious criterion. Not everyone has the budget to spend thousands of dollars on a camera, nor should they. There is no point in spending a ton of money on something that will just collect dust or confound the user. There is also that “best bang for buck” aspect. While a high-end professional camera is high dollar the escalation of price makes it a pointless purchase for anyone, but a professional. Even some professionals see the additional cost as a waste! At the end of the day, budget is a personal choice and there are a few things one should keep in mind when purchasing. If you want to spend under $500 then I’d look at some of the point and shoot models or an action camera like a GoPro. You can even spend the money to get a premium phone like the Galaxy S8. I jumped ship from the iPhone and have loved the image quality of the Galaxy S8. If you draw your budget up to $500 – $1,000- your options widen greatly, that include great mirrorless and beginner level DSLR cameras. Once, you go north of $1,000 you enter the world of “prosumer,” and professional grade cameras. I would only recommend this level of travel camera for photography enthusiasts, bloggers, and professionals. This is something we always keep in mind in regards to travel. When you’re moving locations and in a foreign country there is a risk that you will lose your camera. Do not buy something you can not afford to be without. We choose to travel with an insurance policy that protects all of our belonging. For non-professionals who need long term policies, my recommendation is a regional insurance provider like State Farm, as they offer personal property insurance. If you’re the average vacationer taking a trip abroad for a month or less take a look at World Nomads. However, if your camera is to be used for business you should look at insurance plans through organizations like Professional Photographers Association. Many cameras will require additional accessories such as lenses, tripods, filters, expensive cards, and additional batteries. It always helps to keep in mind additional expenses when determining a budget. For those looking to take photography more seriously, we’d recommend picking up a good tripod at a minimum. There is no point to blow your whole budget on an expensive camera body when you can’t afford to equip it with lenses, tripod, and batteries.Always, think about additional expenses you’ll need when determining budget. One should always keep in mind what their travel style is when purchasing equipment for your next trip. Camera sizes are varied and can be as small as a smart phone to a massive professional camera weighing up to 10lbs. About half of my luggage is dedicated to photography, video, and blogging equipment. 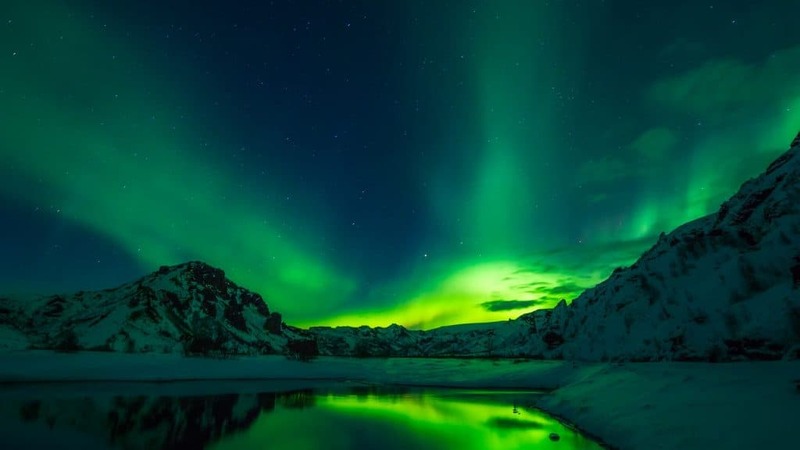 That’s more than most travelers will ever dedicate to their camera choice. For our city camera, we use a small mirrorless camera because we find it’s unnecessary to stick out like a tourist with a DSLR when traveling around Europe, or major cities. 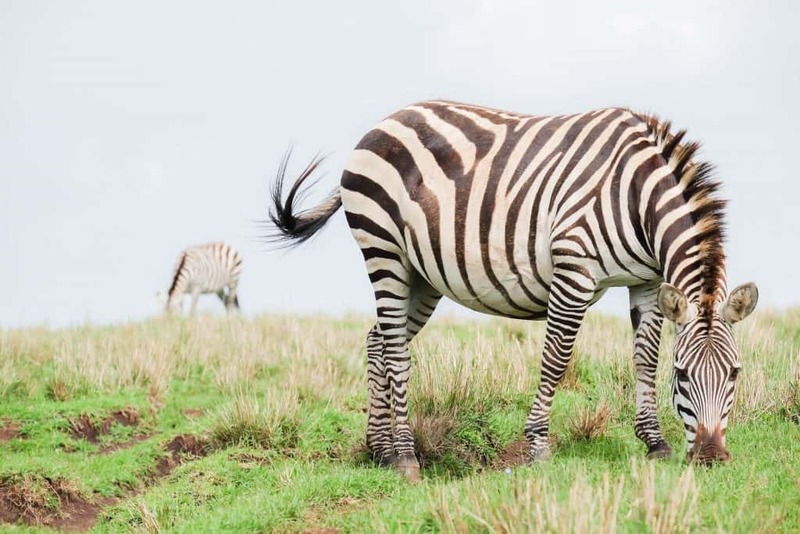 However, when it comes to safari cameras, hiking, and landscape photography we don’t mind the bulkiness of a robust DSLR. What are your Photography Goals & Experience? Let’s be real with yourself. Do you have time to learn photography or are you looking for a quick travel camera? Or is this a hobby you want to take seriously. Before you pull the trigger you should weigh what you want out of your camera. Spending a lot on a camera that you will never use is a waste. However, going for a cheap model only to upgrade shortly after getting into photography is a waste as well. What are the Metrics of a Travel Camera? The sensor refers to the light sensitive chip in every digital camera that interprets how light is perceived to create a digital image. Sensors come in a variety of shapes and sizes and have the most direct impact on image quality. This is the most important aspect of a camera for travel in regards to the final image. Generally the larger the sensor the better the image. It allows for more information to be collected entering through the lens and eventually results in effects like a shallow depth of field. There are many cameras that employ a cropped sensor. The result is a cropped image because all lenses are measured mathematically for a full frame sensor – the same size as a 35mm film camera. So, when cameras employ a smaller sensor this results in a cropped effect on lens focal length. This means 100mm on a Canon 80D is really the focal length of a 160mm lens. Therefore a full frame camera is the go to for landscape photographers, but many wildlife and sports photographers choose a cropped sensor. Think about which kind of photography you intend to shoot. Full frame sensors are generally more expensive and they’re only reserved for professional grade cameras, so they’ll fetch a higher price tag. This is a very important aspect for many. It refers to how quickly a camera can shoot a burst of photos. With fast moving subjects, you’ll want to capture that perfect moment. This may require a burst and a fast fps. This refers to how many photos the camera can take in the period of one second. This is not the most important aspect; however, it is something to consider when comparing similar cameras. For those looking to get into wildlife photography, sports, or journalism a camera with a fast fps will help give that extra edge. The lens is one of the most important aspects when shooting photography. You can have the best camera money can buy, but if you have a cheap lens you aren’t going to get those stellar shots. Many cameras opt for interchangeable lenses which allow for a wide range of focal lengths to get wide landscape shots and tight close-ups. 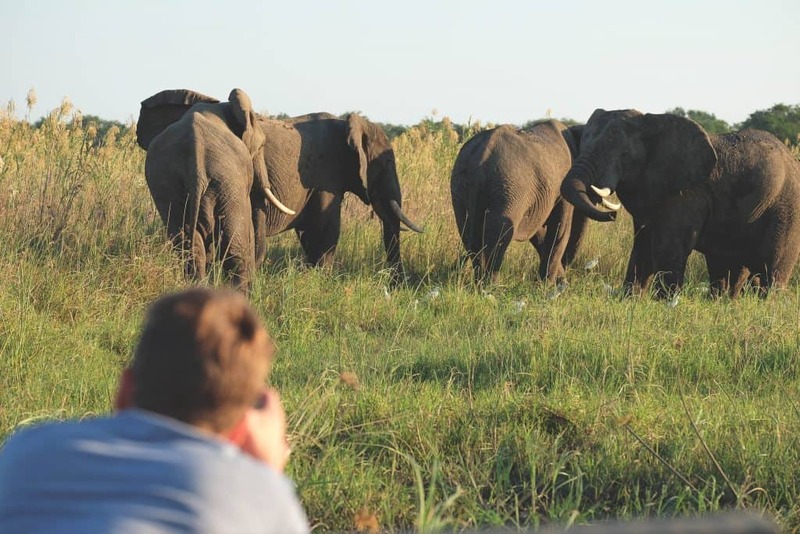 When shooting wildlife the far-reaching lens, or zoom is important. Lens distance is referred to as focal length. Focal length is measured in millimeters with a short focal length (<5omm) creating a wide angle image and a long focal length (135mm<) creating a tight/zoomed image. When it comes to lenses generally wide angle lens are great for landscapes (10-35mm), the mid range is great for for street photography (35-85mm), and long lens great for wildlife and sports (100mm). However, once a photographer understands the characteristics of each lens they can use them in any scenario in order to achieve the desired effect. Travel can be brutal on just about everything. It’s why everyone talks about having the best backpack, suitcase, jacket, or pants money can buy because when they travel their belongings can go through hell. We’re big fans of spending our time outside and that means our cameras can be exposed to dust, heat, rain, fog, snow, and even ice. While a great camera for travel doesn’t need to be indestructible a good build that is weatherproof ensures its survival. Professional cameras are built to be weatherproof meaning they can handle the dust, dirt, and rain directly on the camera. I’ve personally carried my Canon camera through rainstorms without fear of it being ruined. There are also a number of cameras that are purpose built to hold up to the elements. How does the camera feel in your hands? Are you going to drop it? Is it heavy? Or does it feel like an extension of your arms and eyes? A travel camera with a solid grip is a life saver when shooting photos on the road, from moving boat, on top of a mountain, or in a crowded market. Wanna know what our photography looks like? 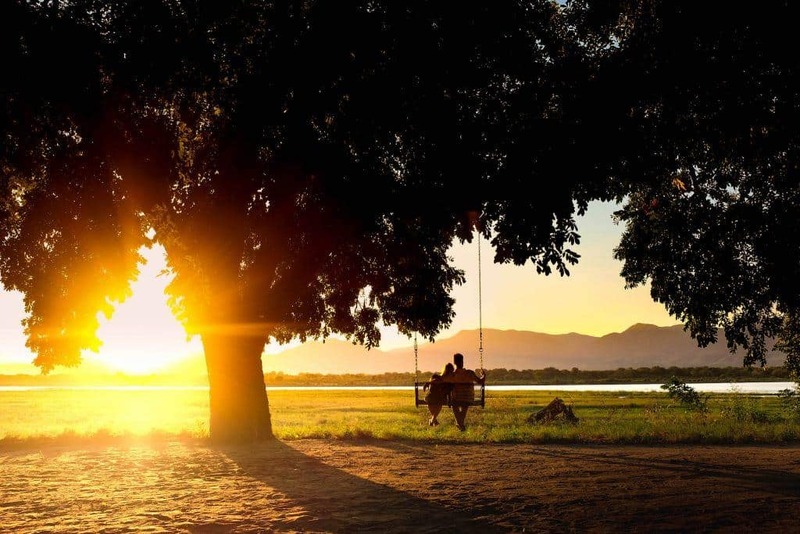 You’ll find some of our favorite shots from around the world here! Below is a list of everything we shoot on!